My travels have taken me to many interesting sites around the world: Michelangelo’s majestic David in Florence. The Leaning Tower of Pisa. Mount Rushmore. Scotland’s Edinburgh Castle. London’s Big Ben. 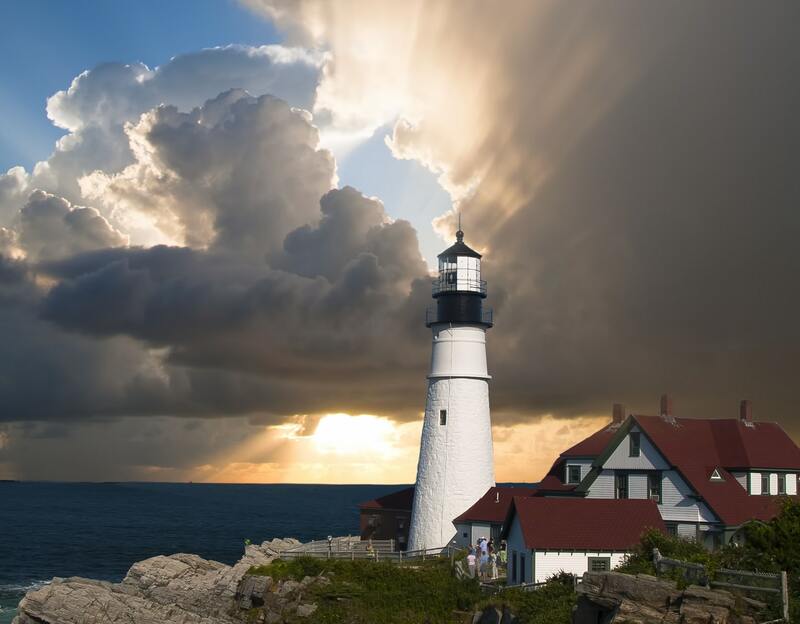 Are you a lighthouse leader? Do you provide light, hope, and safety to the people you lead? When leading, teaching, and encouraging my people, do I always consider their individual frames of reference? This entry was posted in Blog, The Duncan Report and tagged engagement, Leadership. Bookmark the permalink. Post a comment or leave a trackback: Trackback URL. « So You Can Talk. But Are You Really Connecting?